She graduated from Karaganda pedagogical Institute in 1993. 1995-2002 worked at research Institute “ISA of NAS RK” in the laboratory of chemistry of coal. 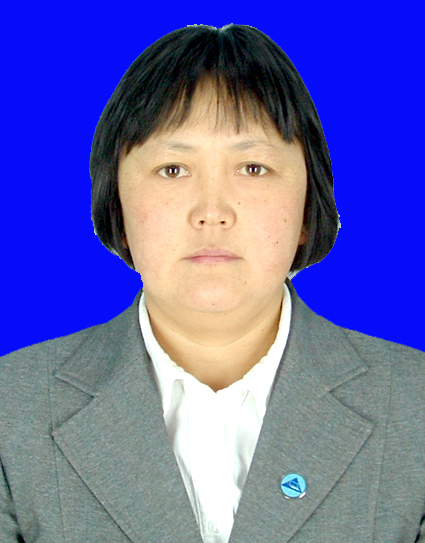 Under the IOSU NAS RK completed full-time postgraduate study, 2002, specialty 020004-physical chemistry defended her thesis for the degree of candidate of chemical Sciences. Thesis: “Physical and chemical aspects of hydrogenation of heavy hydrocarbons (coal, anthracene)”. In 2003-2008 he worked in the University them. E. A. Buketova at the Professional art faculty, at the Department of “General technical disciplines and methods of labor training”. Specialist in the field of vocational training. Author of over 35 scientific papers. Currently-associate Professor of the Department “Vocational training”.